In today's post I'm going to give you a primer on investing in the Philippines. Everyone has that big dream to become rich someday and live a comfortable life during the retirement years. Others want to achieve big goals like house and lot or own a business. These needs and wants can only be accomplished if you know how to invest your money wisely. 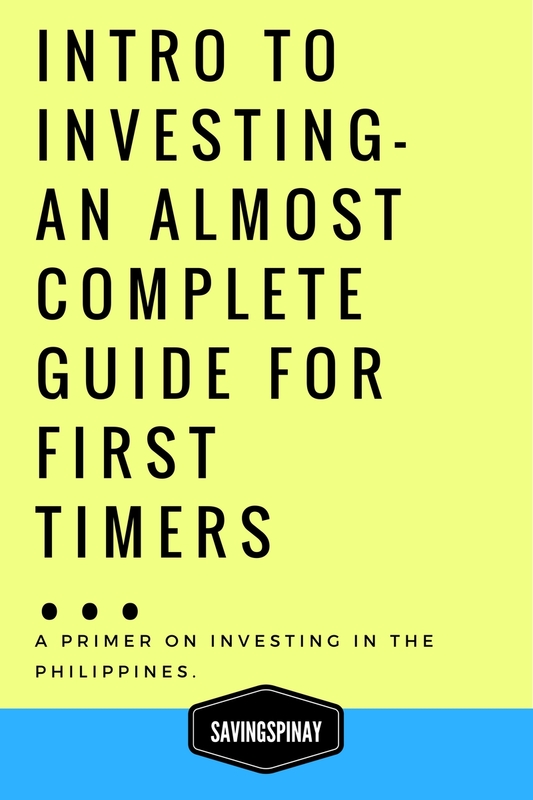 If you want to learn more about investing in the Philippines, how to start and where to start then please continue to read the rest of the post. Let's begin. Investing as defined by a dictionary is the act to expand your money with the expectation of a higher profit. For much simpler definition, investing makes your money work for you and not the other way around. Now there's a thin line between saving, investing and earning money. Saving is setting aside an amount of your income. 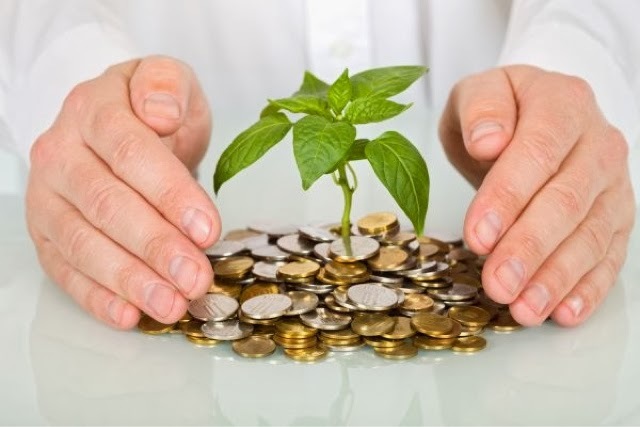 Investing is putting an amount of your income to a venture that can give a higher return. Earning money on the other hand is all about participating in an activity that can give your monetary benefits. There are mainly four myths surrounding the world of investing. These myths influence others to not go into the investing world. They become fearful of what the outcome will be most of the time their thinking is very negative in the word "INVESTMENT." As long as you know what you are doing, you research first before agreeing and you study the terms and conditions before signing anything you won't be lost. A true investor doesn't get rich by risking his/her money. He plans everything before making a any financial move. He/She analyzes what stocks give a better return. He/She is ready if and then something bad happen. Everything now is simpler thanks to technology. As an investor you'll have access on a user-friendly platform where you can track your progress. Almost all investing vehicle offers information on how things are done. It is a long journey where you'll learn and you'll grow along with your finances. Everybody must know how to invest their money. Millennials should bother starting to invest their money for long term. Parents should learn to save and invest for their children's future. If you care about your future then you should invest. If you want financial peace...invest. If you want your money to generate income to earn interest...invest. 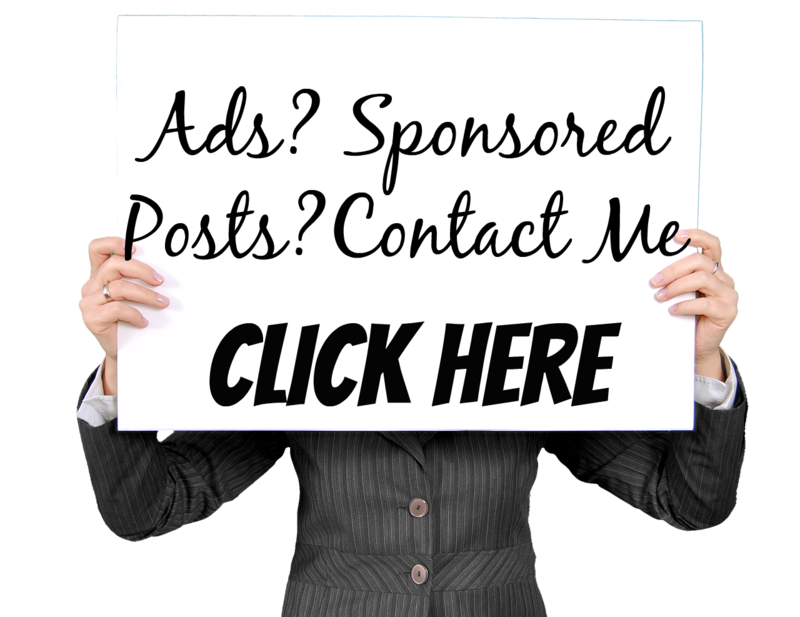 If you want your money to work for you aka passive income...invest. If you have long term goals that will need a higher amount of money...invest. If you want to amplify your current life...invest. If you want to learn more about how money how money works...invest. Next is to know what type of investor you are. Are you the type who can take a lot of risks and look for a long-term? Or are you someone who can't take that much risk and will need to double sooner. More often than not your risk tolerance is in accordance of your age, income and goals too. Then you need to choose the Investment Vehicle that suits you. This is something you might want to take time and really study. There are investments that work for some but might not work for your advantage. 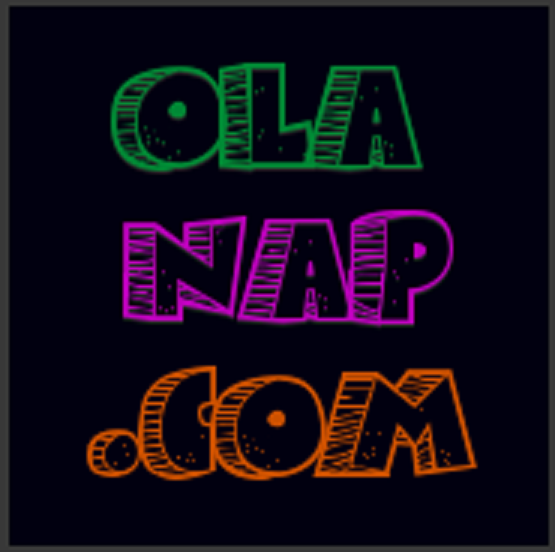 Learn more about the investment product before signing any contract etc. 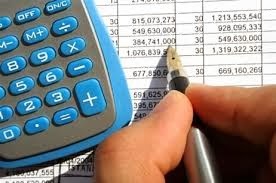 Lastly always review and analyze how your investments are performing. Don't let your hard earned money go to waste. Always check your portfolio and make sure that you are losing your earnings. However, do not be swayed by a minimal failure of loss. Don't let emotions cause you fear. Again the key is to invest long term. The longer you let your money invested the better it will be. READ: My FAMI-SALEF Investment Update 2016. Gone are the days when investing is only for the rich and famous. Nowadays ordinary people living ordinary life and receiving ordinary salary can invest. The options are too many to be honest and these options are collectively called as investment vehicles. Managed Funds are type of investments wherein a professional financial institution will make the investment options for you. In a managed fund the investor has his/her utmost convenience in investing. It works like regular savings account where you top up your investments every month. You and other investor's money are pooled together and depending on the buy and sell decisions of your trusted financial institution... your money is invested. Shares are called Net Asset Per Value of Share of NAVPS. 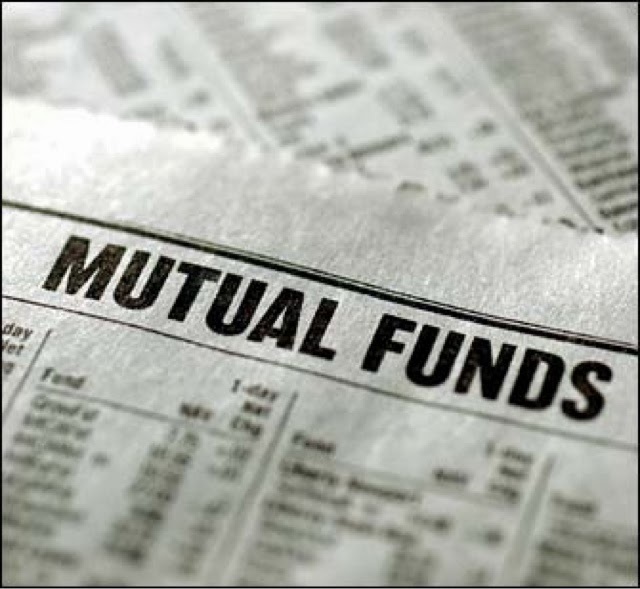 Examples of Managed Funds are Mutual Fund, Unit Investment Trust Fund and ETF. Properties are one of the best investment you could make. You can save and invest in a property then let the market to its wonder to give you a higher return. Market value of properties grow along with time. The best time to start investing your money is NOW. Do not put your investment on hold because time is your greatest ally. 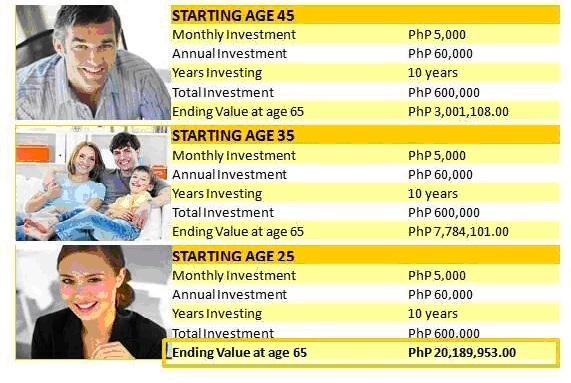 The main reason why you should bother investing now is to maximize, Compound Interest. Compound Interest is one of the best concept every investor should know and appreciate. It is an interest added to the principal of a deposit wherein the added interest earns an interest too. So the earlier you save the more time it is for your money to grow since it earns interest either quarterly or yearly. The photo above from http://www.millionaireacts.com/3206/the-power-of-compounding.html shows a great summary on the power of compounding. 1. Know your investment appetite aka what type of investor are you. 2. 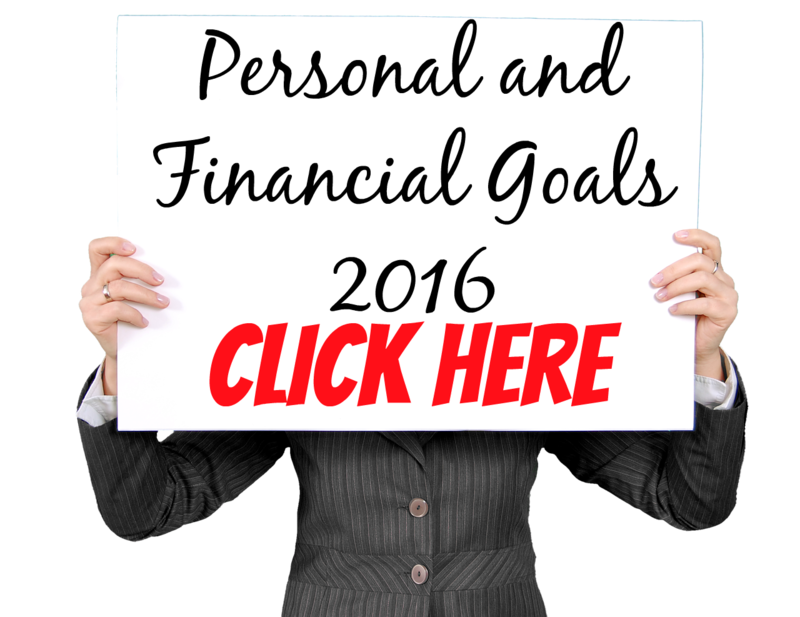 Set solid financial goals. 4. Diversify your investments if possible. I hope this post helps you especially those who are investing for the first time. If you have questions don't hesitate to comment down below or send me a personal message at izzaglinofull@gmail.com.